HYDRAULIC PUMP REPAIRS – TFV HIDRAULIC S.R.L. 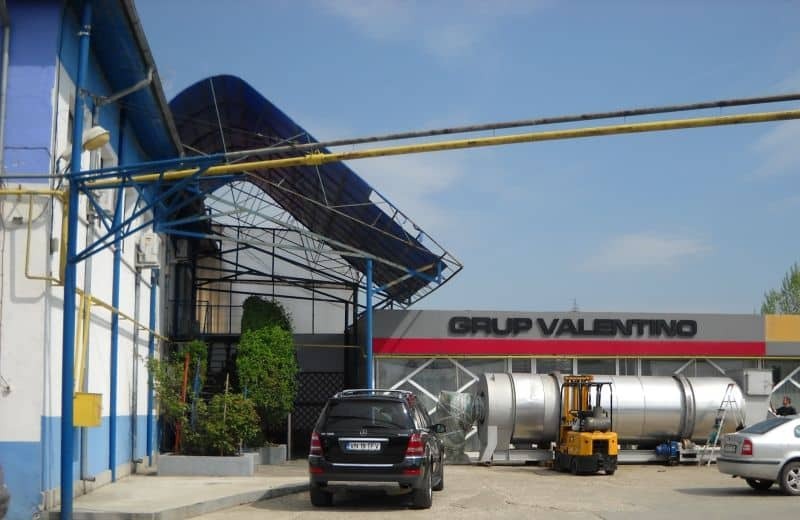 A Romanian company, with privately owned capital, TFV Hidraulic S.R.L. – Hydraulic Pump Repairs aims to remain at the forefront of the hydraulic firms’ top by providing quality services. This recommends us to our collaborators and confers trust and respect. The area of expertise of the company is continuously increasing, with the aim of integrating high-performance solutions and equipment. The human, technical and financial capacity put us among the few companies that can perform the full range of services in the hydraulic field. Present in Romania since 2003, our company focuses both on the sale of parts and components for hydraulic installations, tipping kits and on the provision of a wide range of repair services for: construction machinery, hydraulic assemblies and components (hydraulic pumps, hydro-motors, distributors, hydraulic cylinders). A defining aspect of our hydraulic pump repair workshop is the use of Rexroth dynamic test benches, unique by their technical characteristics on the Romanian market. The determination and cooperation of our entire staff are the values of our company. We consider our customers as partners because they decide the success of our company. We meet the customer’s requirements and try to solve its problems because it is the guaranteed supplier of our future. Our products must offer clear benefits and advantages to our customers, especially in terms of quality, reliability and availability. Both our ideas and creativity, as well as the sustained effort must provide logical and professional solutions. The perfect coordination of the whole activity must meet the exigencies and challenges of the future. Our goal is to build a lasting relationship with our suppliers, based on partnership. This involves quality competition, delivery services, pricing and problem-solving strategies. The high position and ascendancy of our company have prompted the interest of world-renowned manufacturers to enter the Romanian market. Following studies conducted by our management team, we have decided to develop collaborations with them by including in our product line machines and equipment dedicated to the construction and street and highway infrastructure. For these products, please visit the website www.valentinoprodex.ro.